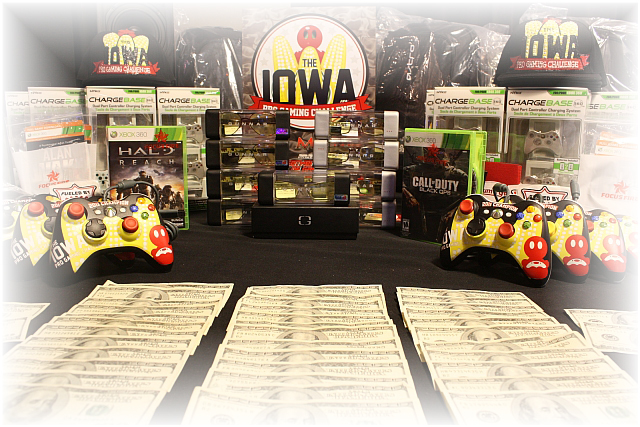 The Iowa Pro Gaming Challenge is the Midwest’s premiere video game tournament. 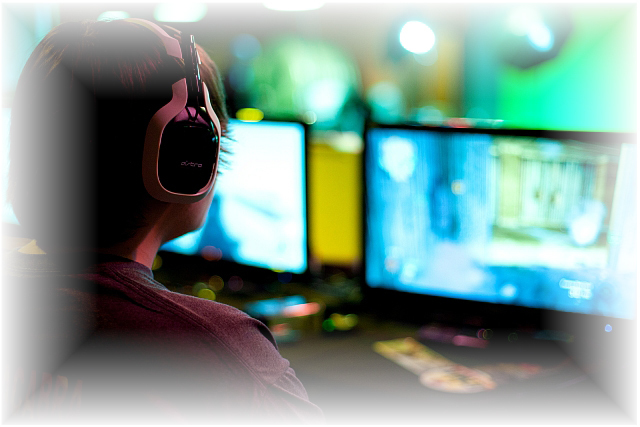 With multiple game divisions to compete in, unique prize packages up for grabs, powerful sponsorship support, and a dedicated community of so many gamers behind it, TIPGC is something you need to be a part. 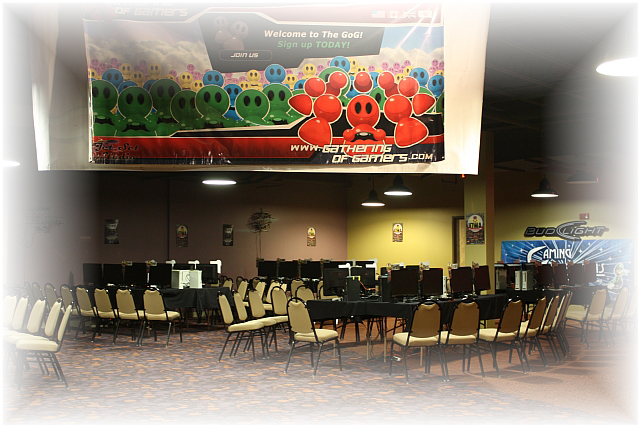 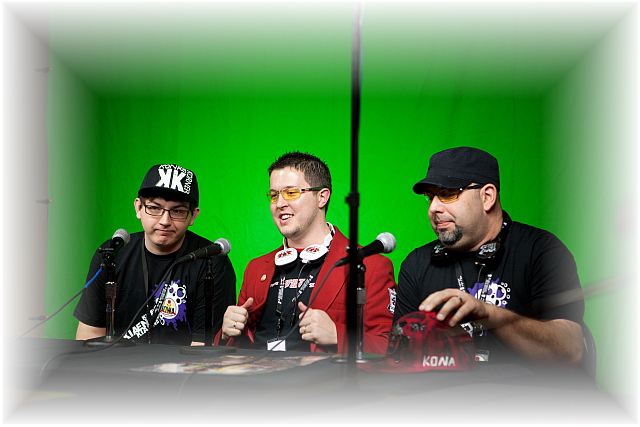 Whether you’ve followed the GoG Video Game Event Blog, or seen Jet Set Studio providing our Video Game Event Management around the county, once you experience this gaming event in Des Moines, Iowa each March, you’ll soon understand what makes TIPGC so special. 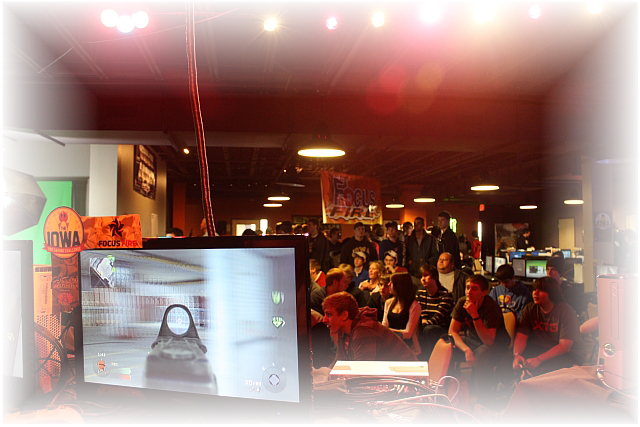 It’s been such an adventure working with BlackBerry, Massive, Microsoft, Gamers For Giving, Central Michigan University, MLG Pro Circuit, Kidsfest, and so many more events around the country since 2007. 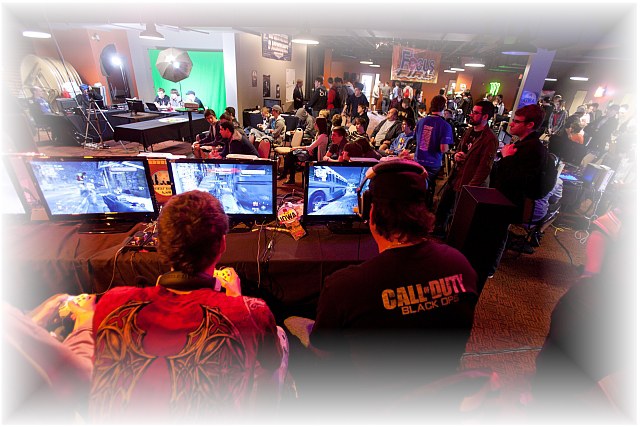 The Iowa Pro Gaming Challenge represents our commitment to bringing pure gaming excitement to the Midwest. 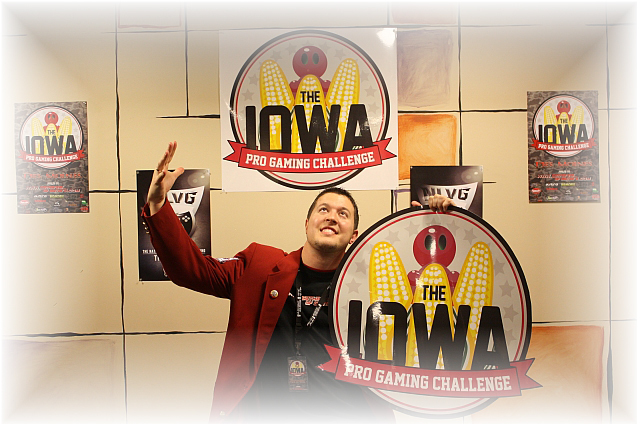 Join us for The Iowa Pro Gaming Challenge!